What's the point of working as a freelancer if you don't actually take advantage of the fact that you are able to manage your own time? And that's how we came to have a great family day out in The Lakes this summer. And so it was, that during the last school holidays, I swapped one of my working days to a sunny Friday in August, from what was supposed to be a wet Sunday. And as a result we all enjoyed a family day out before the schools went back. We packed a picnic and headed west to The Lakes. 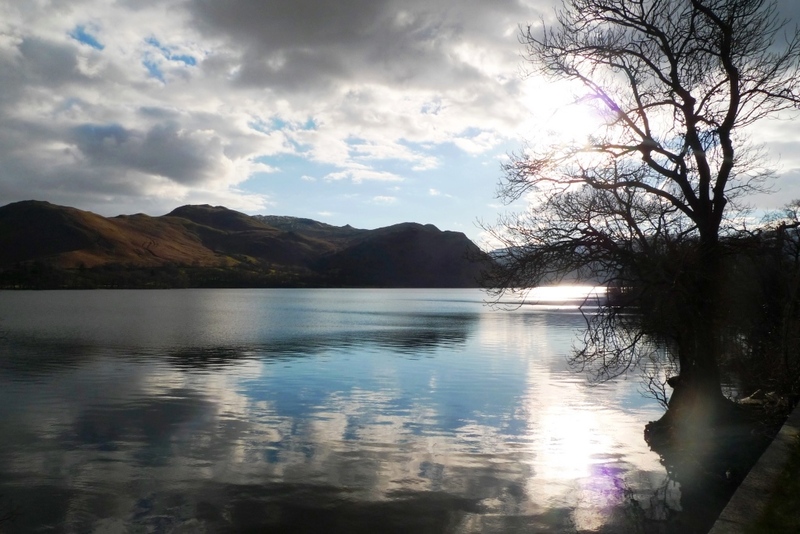 Ullswater to be more precise, with the destination of Aira Force in mind. The boys were even more impressed when they realised the part of the latest Star Wars movie had been filmed in The Lakes. This is a place owned and managed by the National Trust. We are members, (which means we can park for free as part of our membership fee) but this was a place we have driven past but never before stopped. The last time we'd been to Ullswater was in March this year, in fact on Mother's Day. The road was still closed following devastating floods, when we could walk along a car-free road in glorious sunshine, with clear blue skies but freezing cold temperatures. I have to say no matter how many times I visit, Ullswater always manages to blow me away. The view down the lake is just amazing. 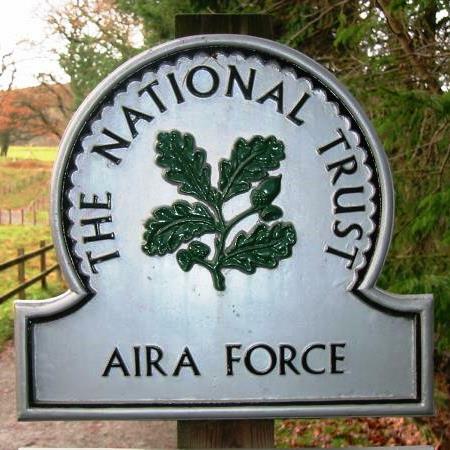 We drove straight to Aira Force on the A592 but because it was a very busy day the car park (which is quite large) was full. Fortunately, there are a further two car parks on the road A5091, on the other side of the falls, so we headed to Park Brow and luckily got one of the last spaces. A clearly signposted path took us towards the falls, but instead of going straight there we headed back to the first car park where the facilities are, to take the boys to the toilets and buy them ice creams. Whilst there, we walked across to the pier where the steamer stops en-route around the lake from Glenridding to Pooley Bridge. Blue skies and sunshine made this place just divine. The boys quite fancied a dip in the lake but were happy enough just to watch the dogs jumping in and out of the water. Back across the road and we headed to the falls. 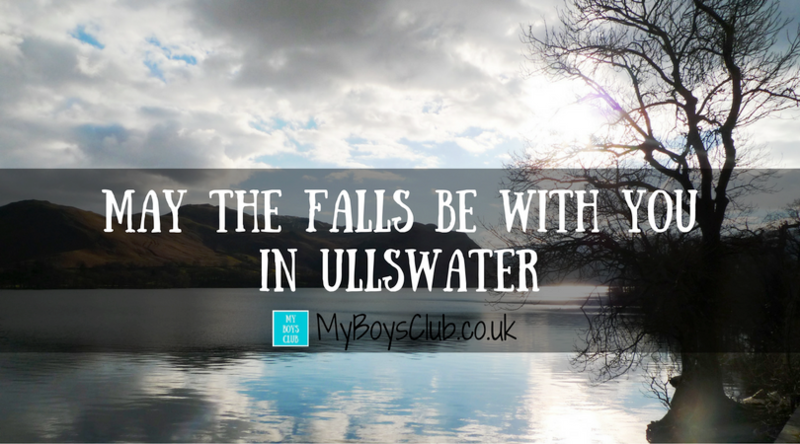 On a clearly marked path we crossed small bridges, explored the woods, the boys paddled in streams, we climbed stone staircases, stopped to take in the breathtaking views across the lake and took the highest path to the falls as we approached from above. The waterfall is not the biggest, not the most dramatic we've ever been too but it is very picturesque. It is set in a dramatic landscape and with child-friendly activities and well-maintained paths it makes for a great family day out. Apparently, after walking around this part is Ullswater, Wordsworth wrote: "I wandered lonely as a cloud". I can see why he was inspired. The main force falls 65ft from a stone footbridge, the water glistened in the sun and the boys enjoyed spotting a rainbow in the spray from the falls. It had rained heavily the previous day, so we reaped the rewards of that with a full and forceful waterfall. We walked further on a looped trail eventually making our way back to the car park. It was such a nice day though that we stopped off for pub grub in Pooley Bridge on the riverside before driving home. Cost: For non-National Trust members the parking charge for a car is £5 for 2 hours, £7 for 4 hours and £9 all day in the main car park. In the other car parks at Glencoyne Bay, Park Brow, High Cascades it is £5 for 2 hours, £5.50 for 4 hours and £6.50 all day. Time: A good few hours to a full day out. Equipment: Sturdy shoes and a picnic. Although the cafe was serving lovely food too. Boy Club Rating: We'll be stopping off again not driving past next time we are in The Lakes. Why not check out The Mini Malpi for more National Trust ideas. 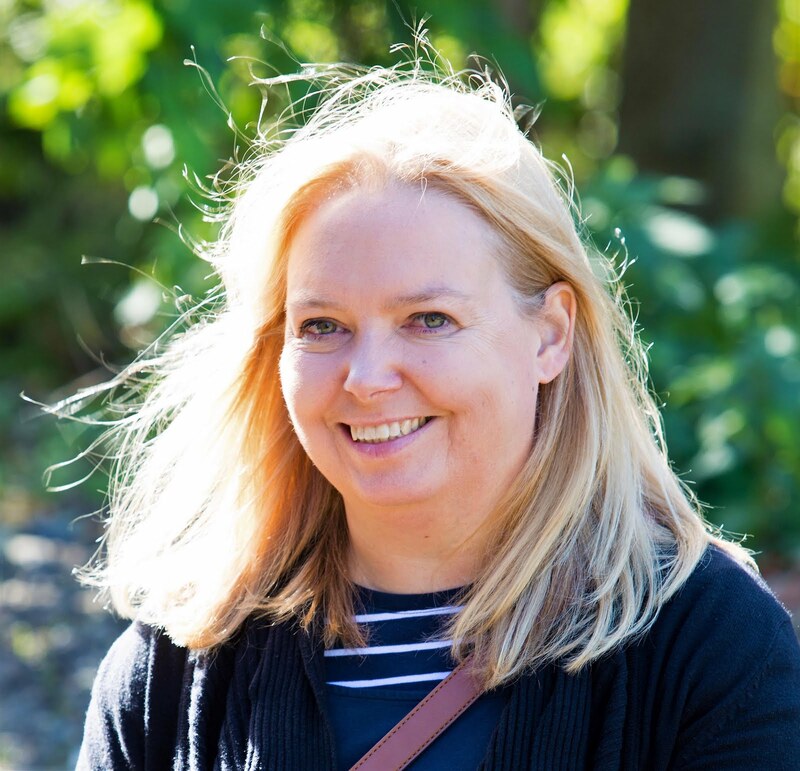 If you like what you see, please follow me on Bloglovin so you don’t miss out on updates!